The show combines an edginess of beat-boxer with the sophisticated virtuoso element of a violinist. The idea is to show how two different worlds can combine and work together to create greater impact. Morgan begins the show by wow-ing the audience with the variety of sounds a beat-boxer can make with their vocal chords. At some point he hums a simple tune like the beginning of the well-known 'Fur Elise'. Kristel on violin echoes this theme off stage. 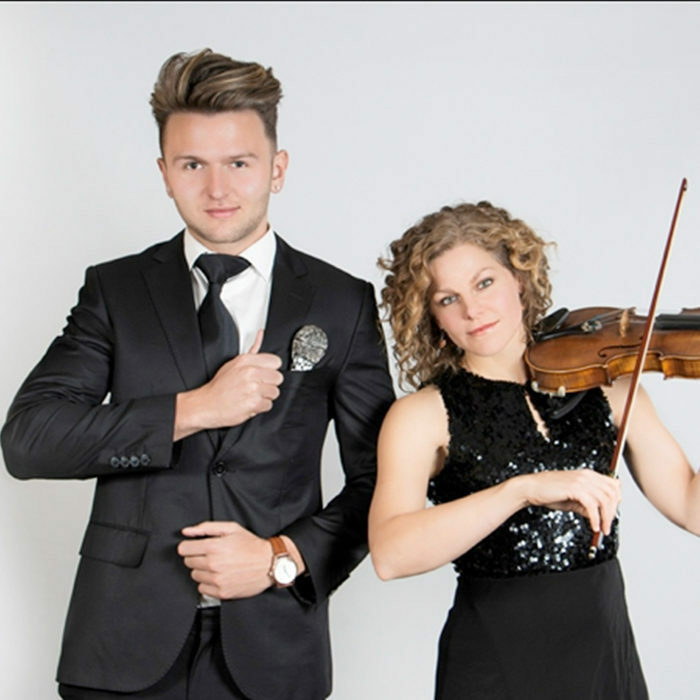 Gradually the idea of two worlds colliding is unfolded through a medley of songs ranging from well-known classics and South African Favourites to contemporary hits. A male vocalist can also be added to create a bigger impact. Game of Thrones Theme Song / Wake me up-Avicci / A DJ got us Falling in love.